Detectives investigating the stabbing of a man in an attempted car-jacking have arrested three teenagers. Two boys, aged 15 and 17, were arrested on suspicion of attempted murder last night (Sunday 7 Oct) and a 15-year-old girl was arrested on suspicion of conspiracy to rob. The three remain in custody this morning. 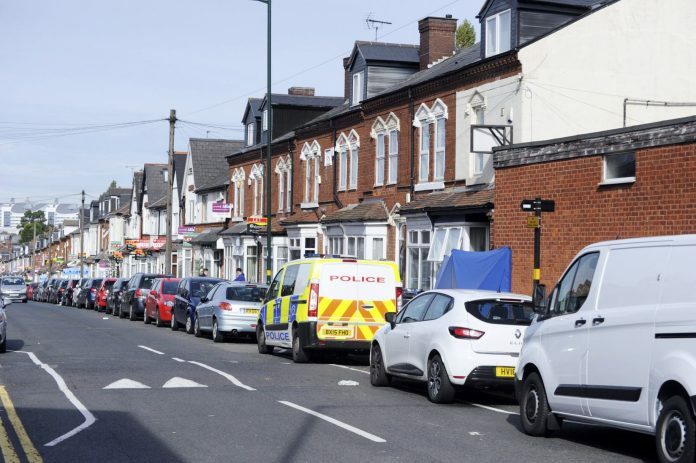 Police received a 999 call just before 6.30am yesterday morning from a man who’d found his friend collapsed in an alleyway off Heeley Road, Selly Oak, with multiple stab wounds. They had been chased into an alleyway by two teenagers who demanded the keys to their car. The 22-year-old victim had been stabbed in the stomach and chest, and was rushed to hospital where he remains in a critical condition. West Midlands Police Detective Inspector Caroline Corfield said: “This is a shocking incident which has left a young man seriously ill in hospital. “We believe the same offenders attacked a group in Selly Hill Road earlier in the day. In that incident, offenders described as black men aged around 18 and wearing scarves across their faces demanded money before fleeing empty-handed. Anyone with information is urged to call West Midlands Police on 999 or Live Chat via WMP Online until midnight quoting log number 700 from 7 October. Alternatively call the independent charity Crimestoppers anonymously on 0800 555111. The law needs to change…these criminals are getting younger & they know they’ll get away with it. We need more police on the streets like the old days too. If these scumbags really are under 18, they won’t have to worry if they’re arrested because they will have the usual benefit of “…cannot be named for legal reasons…” when it becomes a news item. The reason for this is to protect their rights as “children” even though they’re committing adult crimes!